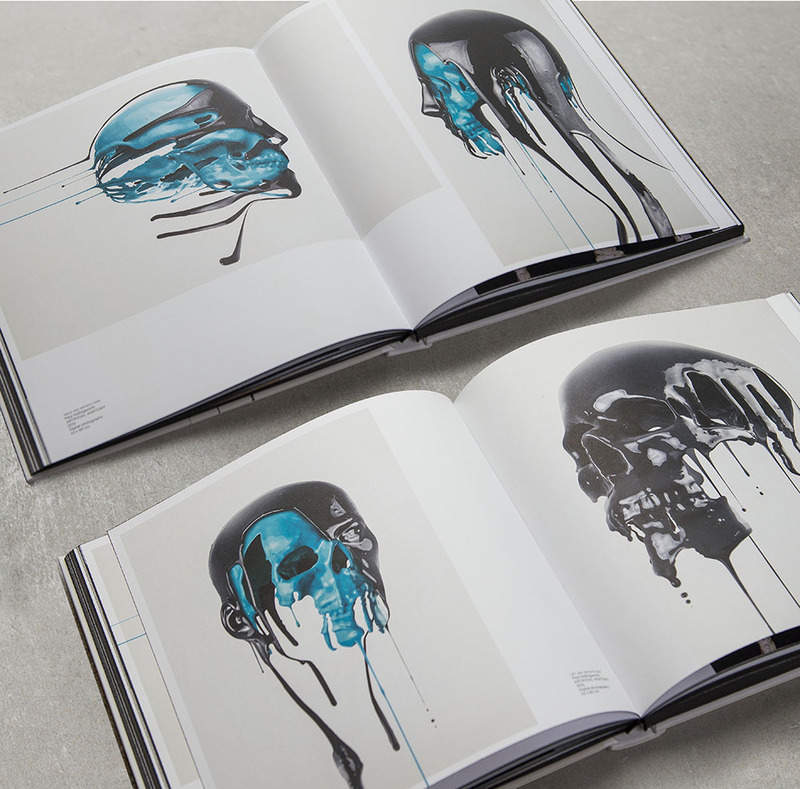 Thanks to Vetro Editions Berlin for featuring my work on the cover and inside of their latest book Skullture. 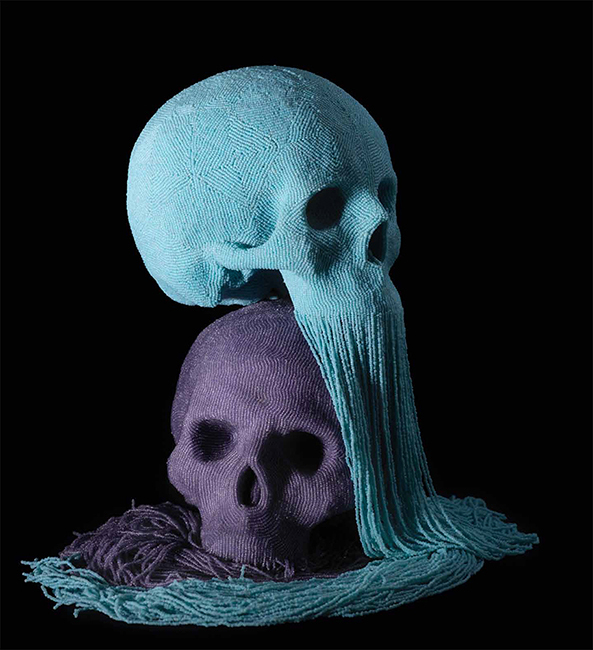 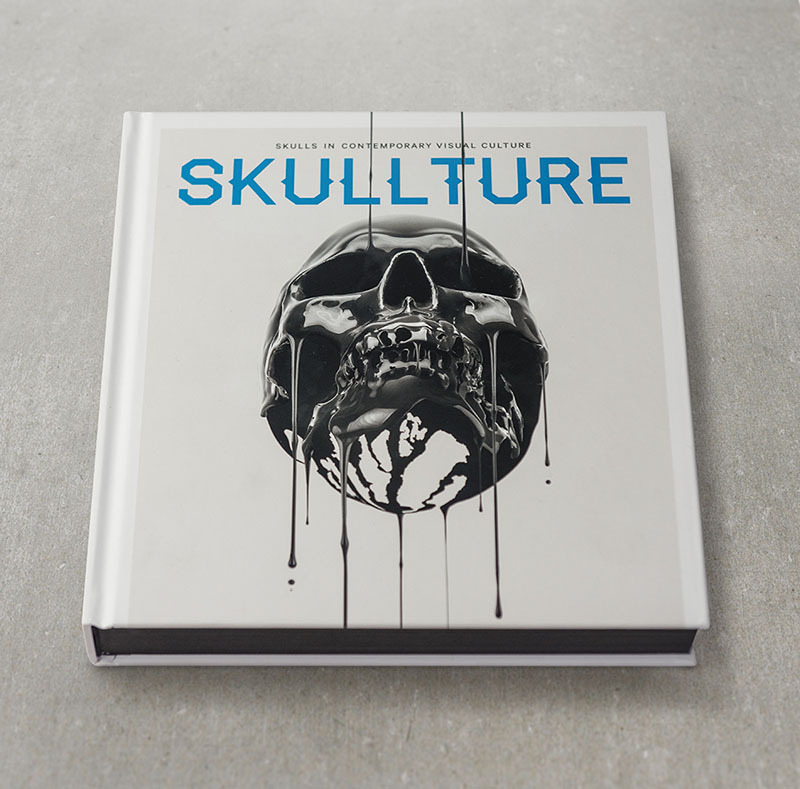 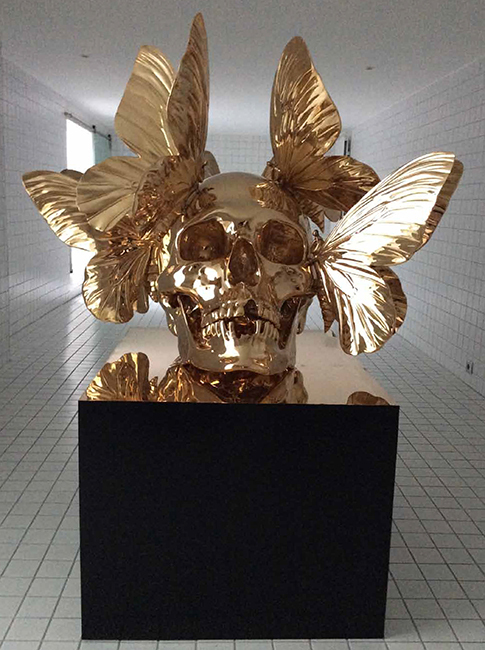 The book explores our fascination with the human skull throughout history and across a myriad of creative disciplines. 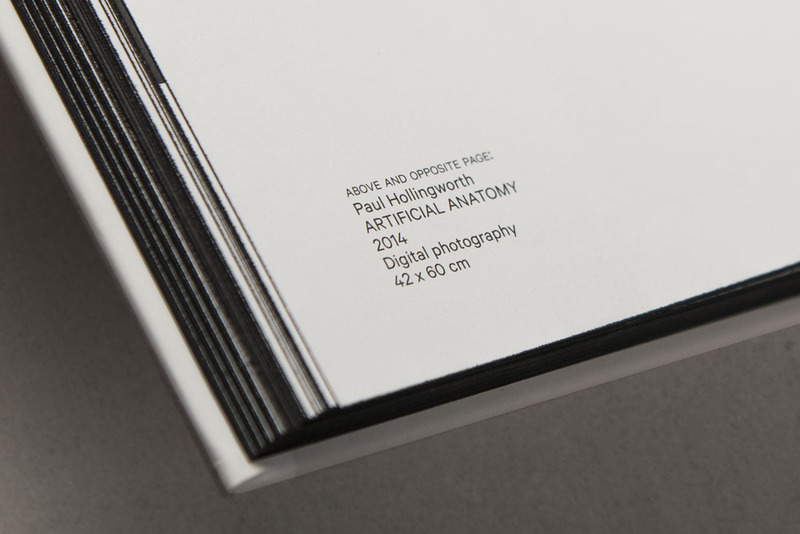 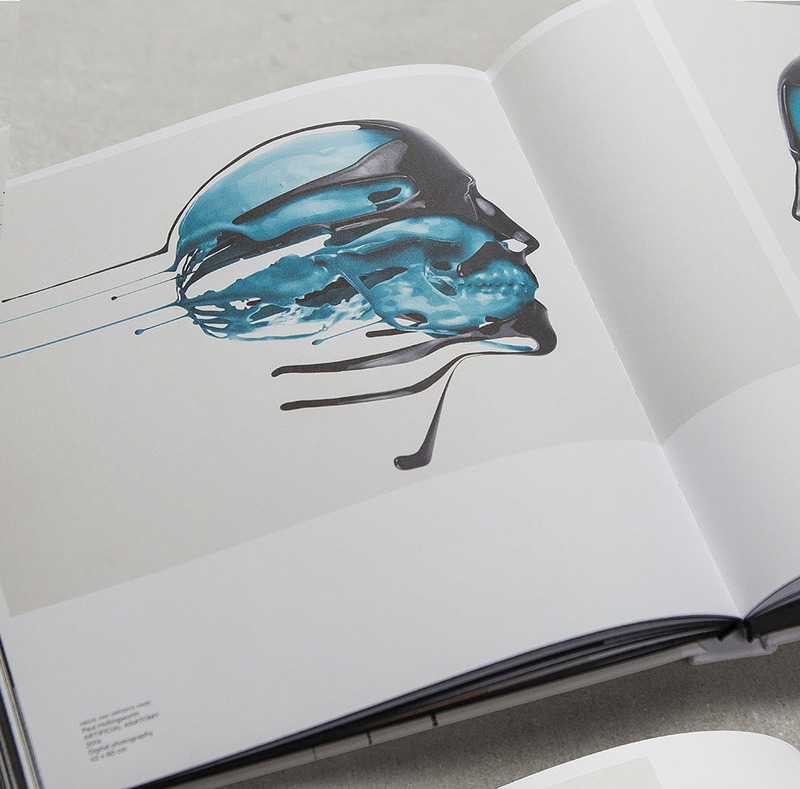 Aside from my own photography the book also contains some amazing and inspiring works from 70 contributors touching on anything from fashion design and illustration to product design and fine art. 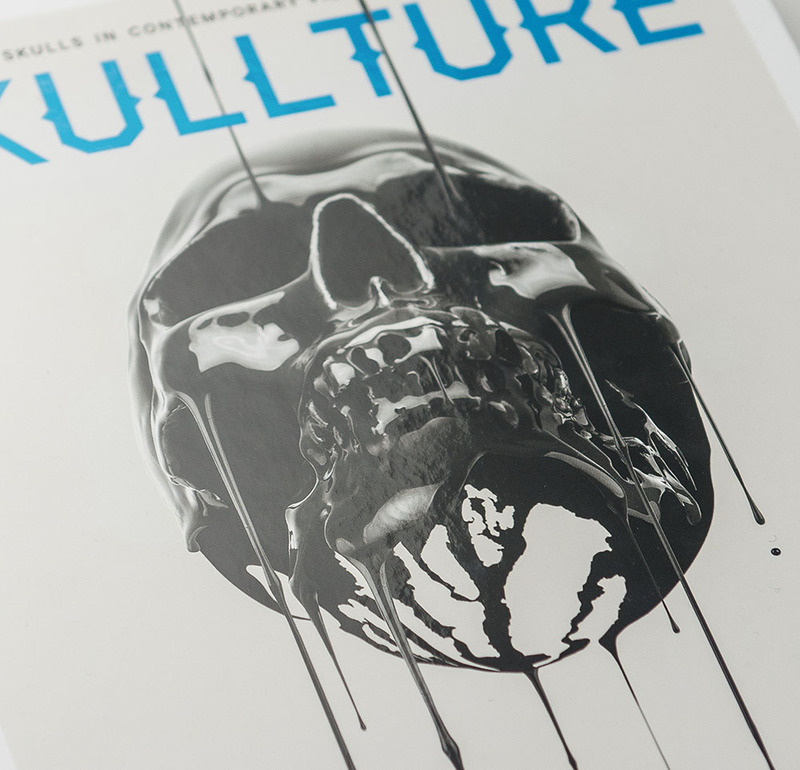 An excellent publication of which I’m proud to be a part of.